Bird Id - Forum - Identifying Birds - Is This A Nightingale? Forum > Identifying Birds > Is This A Nightingale? 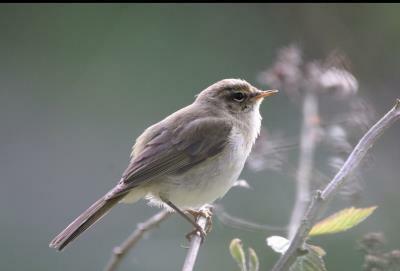 Please could you id this bird my husband took at Paxton Pits, we were originally lead to believe it was a nightingale. A Nightingale would be my guess too.